Sea watter jacuzzi to share with your family and friends. 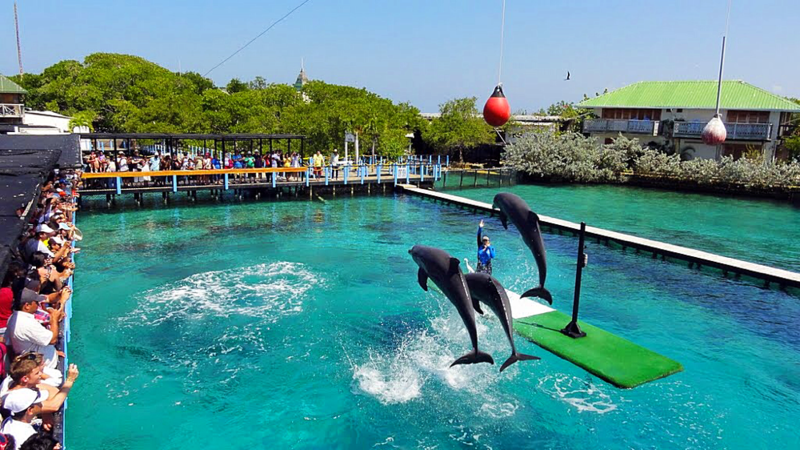 You can enjoy the reefs around our house where you will find varieties of corals and fish of our Colombian caribbean. 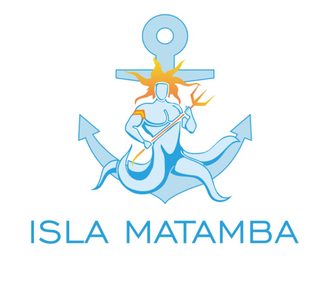 Our boat Matamba can take you to the oceanarium that is very close, so that the children can have fun and take a picture with dolphins. 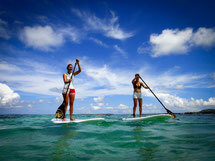 You can rent our paddleboards for a pleasant trip around the islands. 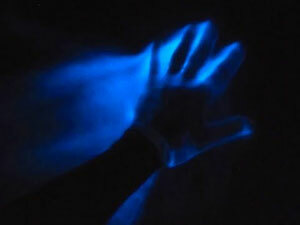 When it is very dark, the boat can take you to visit the enchanted lagoon where you can see the plankton in the water. 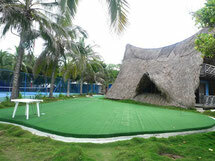 We have a putting green for golf enthusiasts. We have different table games to entertain you at all times!